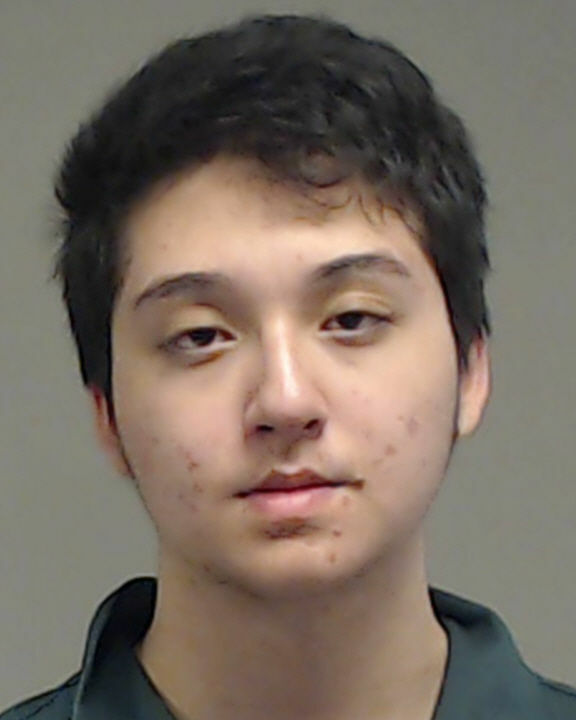 Collin County District Attorney Greg Willis applauds the collaboration of local, state and federal law enforcement for the arrest and prosecution of Matin Azizi-Yarand, 18, who planned a terrorist attack on Stonebriar last year. U.S. Attorney Joe Brown addressed the media on the prosecution of Matin Azizi-Yarand, 18, who planned a terrorist attack on Stonebriar last year. “If it were not for the involvement and hard work of federal and state law enforcement officers, this could have been a much, much worse result. We owe the law enforcement agencies that stopped this attack an awful lot of gratitude,” Brown said. Willis described the investigation as a “textbook case” of how to collaborate in joint investigations and prosecutions. And moving forward, he urged the Texas Legislature to include new punishments for planning or initiating a terrorist act. Today, legislation is clear if a suspect carries out a terrorist act, but Willis said new legislation against planning terrorist attacks would help protect residents in the long run. “This defendant was young, although his behavior was very, very adult. It was very dangerous, and it was very serious, and it deserved the kind of consequence that we were able to provide today,” Brown said.